Meinert has been interim dean since Jan. 1. Long-time administrator and faculty member Dr. David Meinert will become the new dean and David D. Glass Distinguished Leadership Chair of Missouri State University’s College of Business on Jan. 1, 2019. 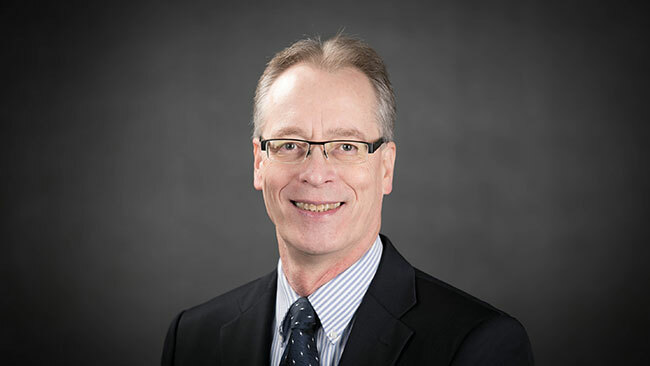 Meinert has been interim dean since Jan. 1, 2018. Meinert’s appointment will be confirmed by the Board of Governors at its Dec. 13 meeting. Meinert was associate dean of the college from 2008-17. 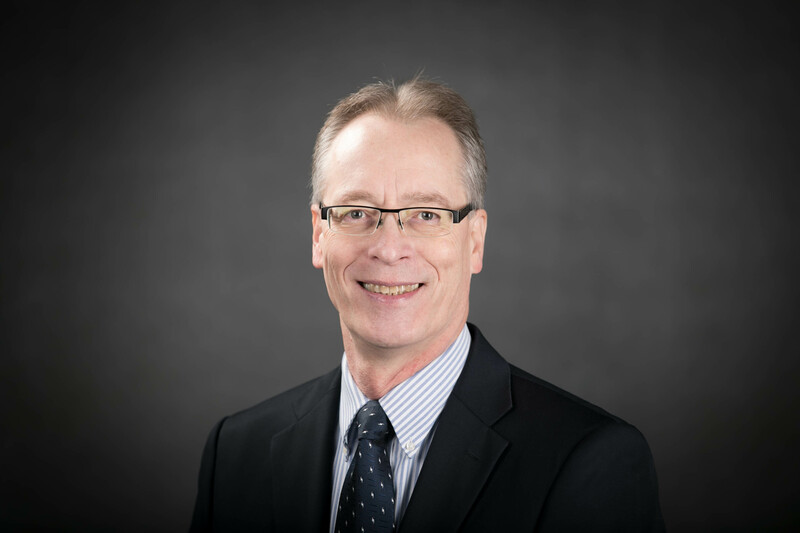 He also served as director of the Executive Master of Business Administration (EMBA) program since 2008 and director of the Executive Master of Health Administration program since 2012. Meinert started working at Missouri State in 1990 as assistant professor of computer information systems. He has a doctorate in management information systems from the University of Mississippi and an MBA and bachelor’s degree from Northern Michigan University. The appointment follows an extensive national search process that resulted in 26 applicants. Three candidates were brought to campus for in-person interviews and two were considered as finalists.